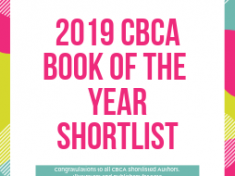 The 2019 CBCA Shortlist has been announced. Start reading from the list and decide who you think will win this year’s Book of the Year awards. For more information, go to the CBCA website where this list has been published. The iCentre also invites communication through our social media networks.